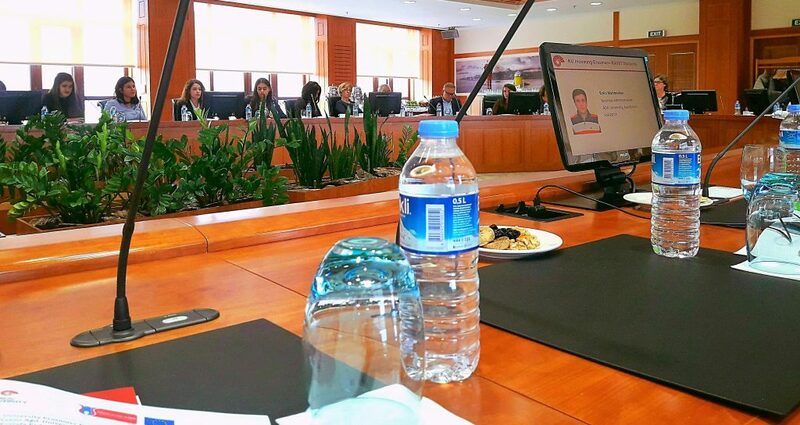 On October 25, 2017, INSITER Coordinator Ebru Turhan presented the activities, publications and findings of the first year of the INSITER module to a delegation of the European Commission led by Martine Reicherts, Director-General of the DG Education & Culture of the European Commission at the Koç University within the framework of delegation’s 2-day visit to Turkey. 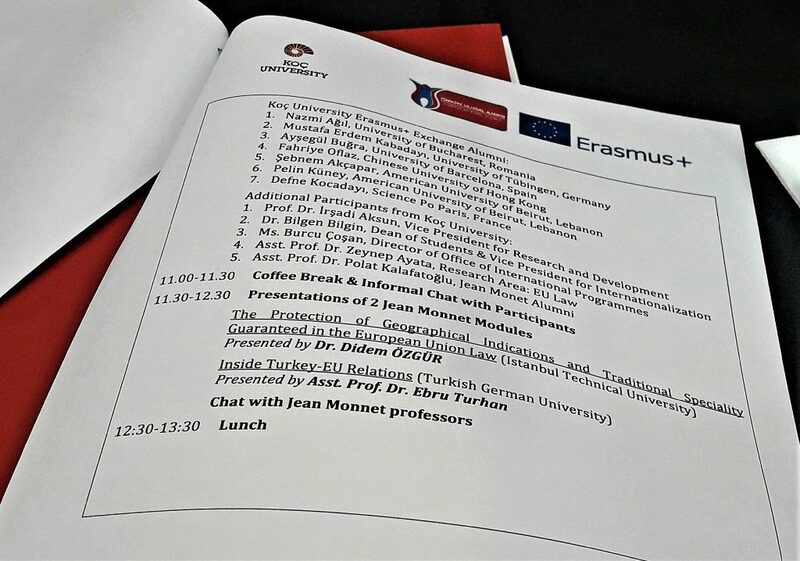 Throughout her presentation Turhan particularly put emphasis on the positive impact of the Jean Monnet Module on efforts to making the Turkish-German University a hub for EU studies and analyses on EU-Turkey relations in Turkey and beyond. On October 18, 2017, the INSITER coordinators have successfully submitted the technical report for Year 1 of the INSITER Module to the Education, Audiovisual & Culture Executive Agency (EACEA). The INSITER team is looking forward to the evaluation of the project by the project officers.